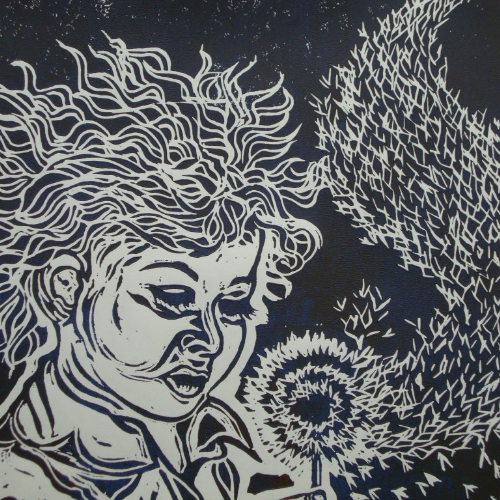 This class will explore the basic skills of block printmaking. We will use a variety of block print inks and papers so make sure to bring a 4” x 6” on the first day of class to carve. We will also explore monotype and reductive printmaking process. 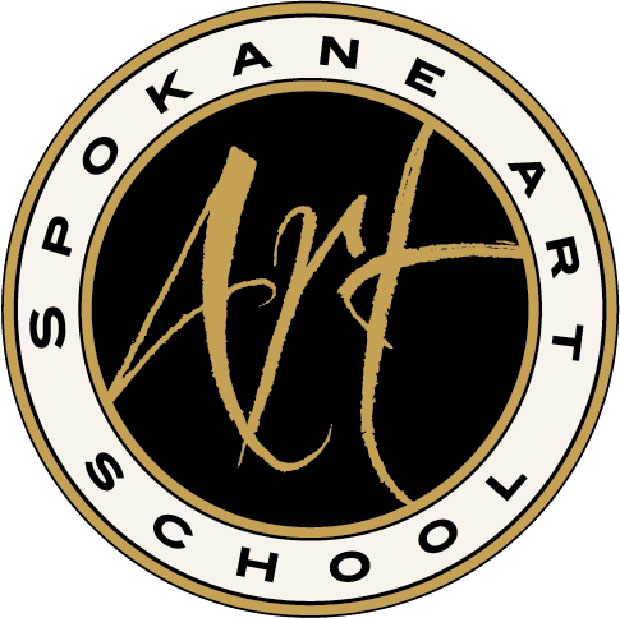 *Pre-registration is required for Art School classes; classes will be filled on a first-come, first-served basis. Students will be registered ONLY on receipt of payment. Enrollment requirements: 3 students minimum, 12 student maximum (in most cases). Classes with low enrollment are cancelled 48 hours before the class is scheduled to begin.